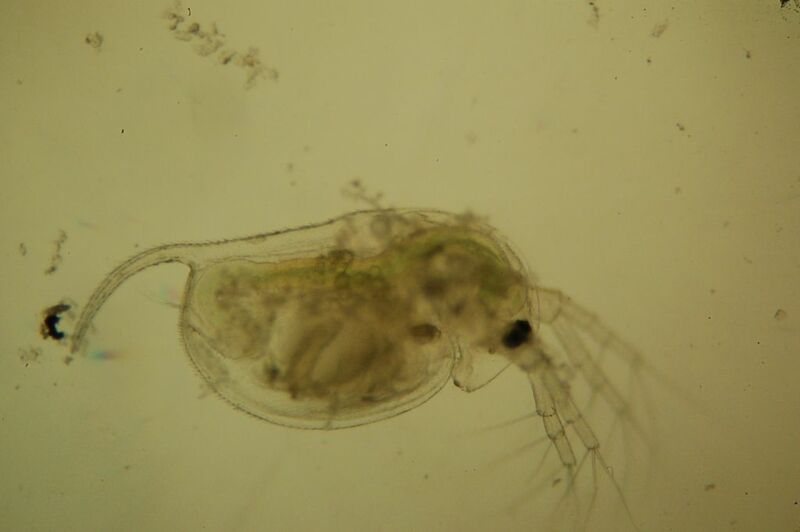 Studies can be conducted to assess the acute toxic effect a chemical has on Daphnia sp. 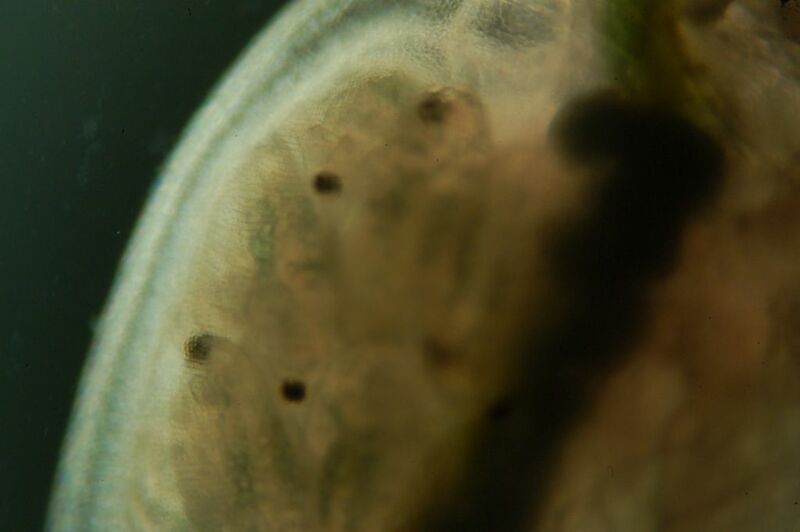 Young daphnids, less than 24 hours old, are exposed to a range of concentrations of the test item prepared in suitable media. The study can be conducted to a static or semi-static design. Monitoring of temperature, pH and dissolved oxygen levels is conducted throughout the study to ensure acceptable conditions are maintained. Any unusual behaviour, signs of disease or stress, such as discolouration or trapping at the surface of the water are recorded. Immobilisation and behaviour is assessed after 24 and 48 hours. From these assessments the NOEC, LOEC and ECx (immobilisation) can be determined. Dose verification samples are taken to confirm that the exposure concentration is achieved and maintained throughout the study duration. 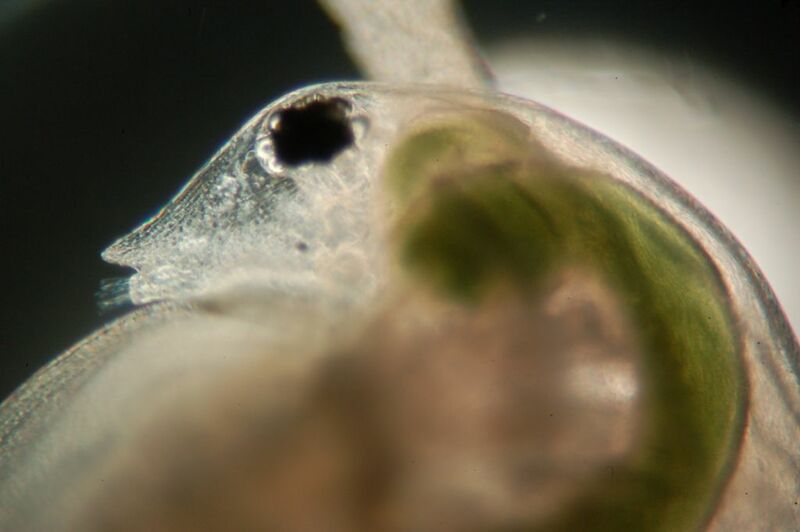 Studies can be conducted to assess the chronic toxic effect a chemical has on the reproductive capacity of Daphnia magna. Young daphnids, less than 24 hours old, are exposed to a range of concentrations of the test item for a duration of 21 days. The test can be conducted under semi-static or flow through conditions. A single daphnid is added to each test replicate. The pH, dissolved oxygen and hardness (as CaCO3) are determined. Immobilisation, behaviour and reproductive capacity are assessed. Carapace length data for surviving adults is recorded at termination and the test item groups compared to the controls using appropriate statistical methods. From these assessments the ECx (reproduction), LOEC and NOEC at 21 days can be determined. Stocks of Daphnia magna are maintained on site, under test conditions. This gives a high level of control and ensures culturing conditions are optimal for survival and reproduction. Stock Daphnia cultures can be maintained in a number of different media to match study requirements. Multiple, age-synchronised cultures are kept to reduce the lead time for studies. The cultures are monitored regularly and facility records maintained to satisfy the requirements of GLP.